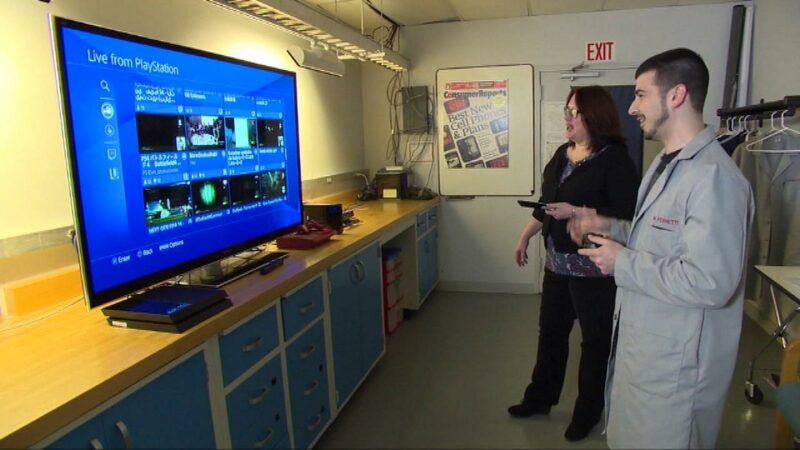 CHICAGO (WLS) -- Playstation owners in Chicago have a new choice for TV service. Playstation Vue has launched in Chicago and two other cities. Vue delivers TV streamed over the Internet to the PS3 or PS4 gaming systems. It comes with a DVR feature that lets users watch live programming as well as on-demand shows. Playstation Vue costs between $50 and $70 a month, depending upon the number of channels you want.